From the San Baltazar Guelavila region in Oaxaca, this is a unique combination of Espadin and Cirial agave. 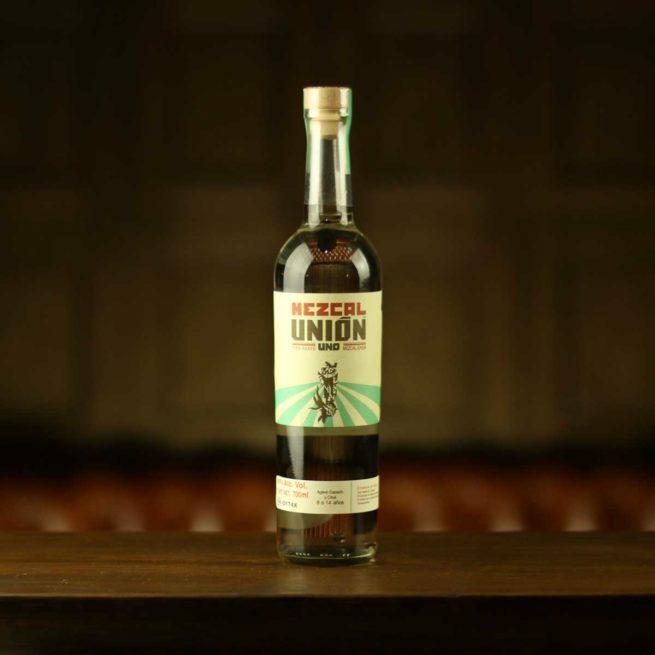 Union Uno is a joven mezcal made up of 80% Agave Espadin and 20% Agave Cirial. Made using artisanal methods by 5th generation Mezcaleros from San Baltazar Guelavila, Oaxaca, this mezcal is the unification of a number of mezcal producing families. Nose: Slightly smoked with hints of tropical fruits. Taste: Sage and roasted pineapple with unripe lemons. Finish: Earthy cinnamon and white pepper. Overall: A lovely balance between sweet fruit, herbal notes and earthy spice.